The medical record is important, and documentation is a key component when it comes to risk adjustment and Healthcare Effectiveness Data and Information Set (HEDIS) scores. 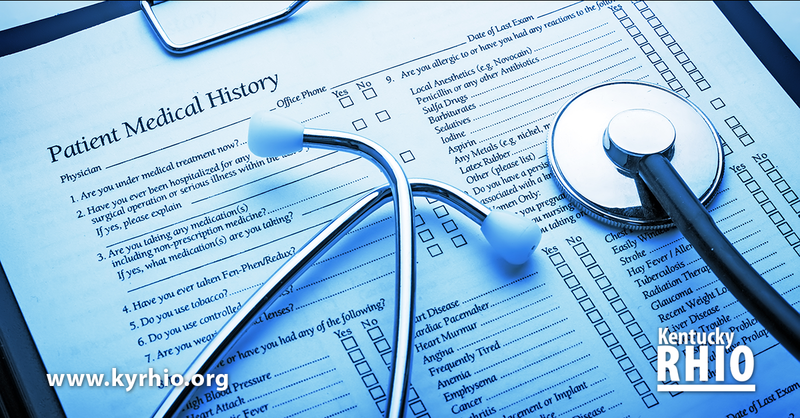 The medical record has data of the patient’s past and present health information and medical treatment, which tells the patient’s medical story and status. Quality documentation is needed not only for accurate coding and billing, but also to provide quality healthcare to patients. This why it is important to encourage your providers to keep better medical records. The Center for Medicare and Medicaid Services will rate the quality of care physicians provide by collecting data. It is important to educate providers on the risk adjustment data validation (RADV) process for Medicare patients. RADV attests that the chronic diagnosis codes sent in on a claim to Medicare Advantage organizations are documented in the medical record. HEDIS scores are used to track performance measures. There are 91 HEDIS measures divided into seven domains of care. This data is collected by medical records, surveys and insurance claims. Your providers need to know the alignment of HEDIS measures and quality patient outcomes. Document the patient care and contributing high quality of care. Documentation should be accurate and finished. Include a current medication list. Detail documentation supporting all active chronic conditions. Medical record must have the provider’s signature with full name and credentials. If the record is electronically signed, it must be followed by the provider’s name and credentials. Medical record must be signed by the rendering physician. Document and code to the highest level of specificity. It is considered fraud to upcode with proper documentation. Providers should manually review the electronic health record if it has automatic settings to fill in review of systems, exam and patient history. Delete any services not performed. Document evaluations and findings during every visit. For more information on quality improvement, contact LeAndre Knox at l.knox@kyrhio.org or 855.385.2089.